The Squid Project home page. 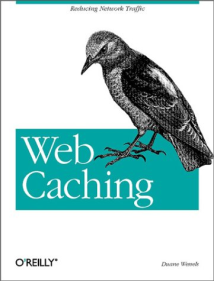 The Web Polygraph workload file used for the tests in Appendix D.
Six Things First-Time Squid Administrators Should Know is an article written for the O'Reilly Network to promote the publication of the book. 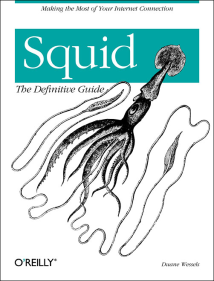 Eleven Metrics to Monitor for a Happy and Healthy Squid is another article written for the O'Reilly Network to promote the publication of the book.